Samsung is pinning all hope on the company’s next flagship, the Galaxy S10, which is just a few months away from launch. 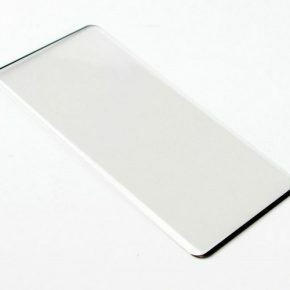 Following the sub-par sales performance of the Galaxy Note 9, Samsung is reportedly is going all in with the next Galaxy flagship to revive interest in its premium smartphone, and the strategy includes making some major design changes, adding new features and a new software experience. The CEO of Samsung’s mobile division, DJ Koh, recently revealed that the Galaxy S10 will have ‘very significant’ design changes when compared to its predecessors. 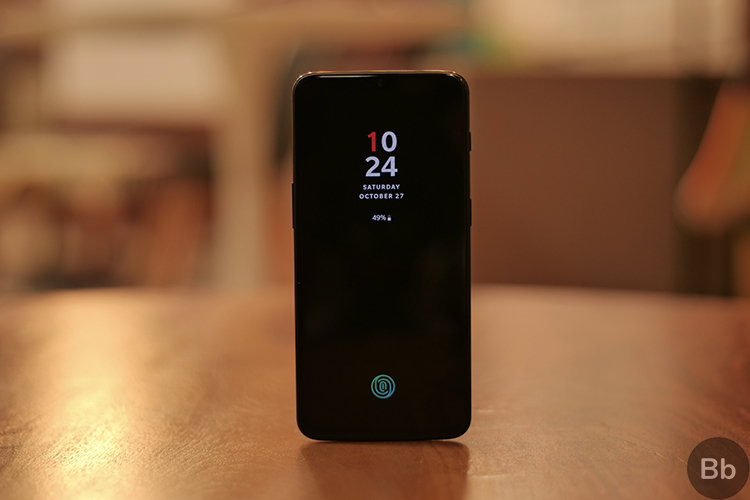 And if the rumors and insider reports about the Galaxy S10 are anything to go by, the device will debut the Infinity-O display which Samsung recently showed off at the company’s fifth Developer Conference. 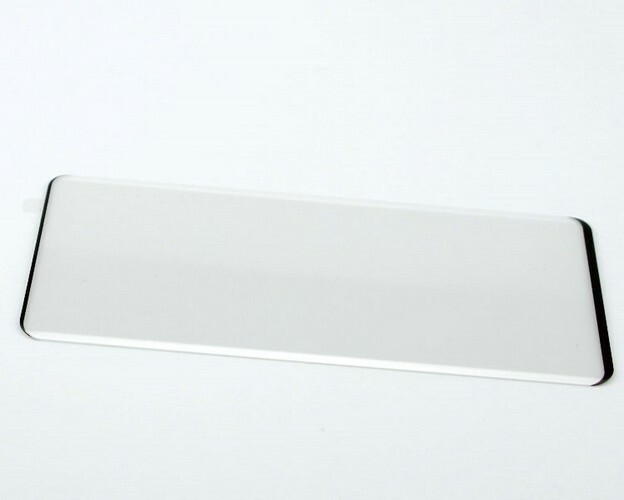 The Infinity-O display will reportedly have a hole in the corner drilled into the glass that will possibly house the selfie camera. 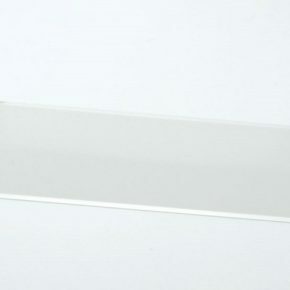 Journalist Evan Blass tweeted earlier this month that the Galaxy S10 will have a “Punch hole” style selfie cam cutout which might be the signature design element of the Infinity-O display. Samsung also has a few other designs in the pipeline called the Infinity-U and the Infinity-V, that will differ in the positioning of the front camera. 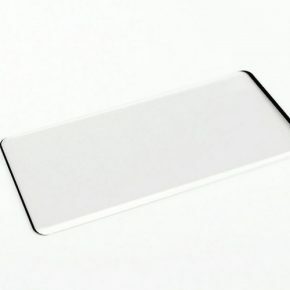 A couple of days ago, Samsung expert Ice Universe from Twitter leaked images of the Galaxy S10’s protective film which show that the Galaxy S10’s top bezels are extremely thin and there is no cut-out for any sensors either. 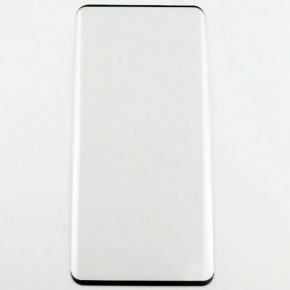 The upcoming flagship will be available in Black, White, Yellow and Green color options, and there are also reports that one of the Galaxy S10 variants will be offered with a ceramic back that will come in black and white colors. However, there are rumors that the upcoming device might not feature a 3.5mm headphone jack. The Galaxy S10 will reportedly be available in three variants codenamed Beyond 0, Beyond 1 and Beyond 2. 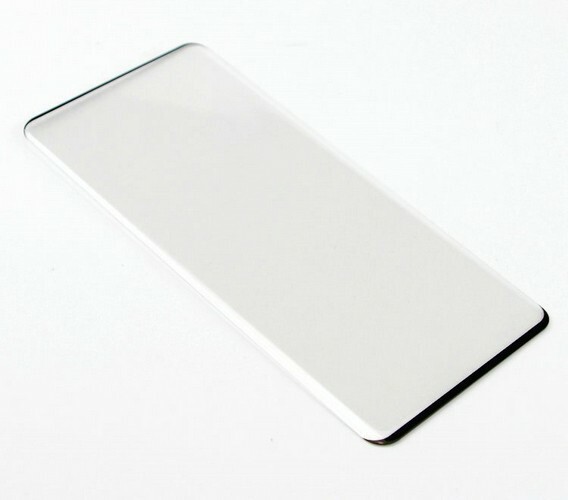 The Beyond 0 will be the entry-level model with a 5.8-inch flat display panel and will be the cheapest of the lot. 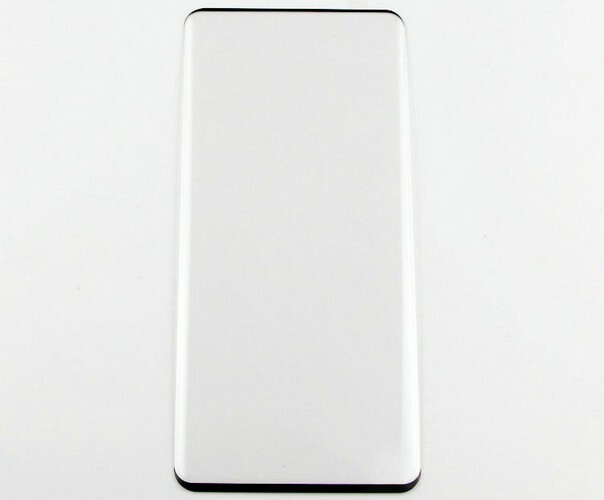 The Beyond 1 will reportedly feature a 5.8-inch display with curved edges, while the top-end Beyond 2 model will come equipped with a 6.2-inch or a 6.44-inch curved display. Samsung is also rumored to launch a 5G-capable 10th-anniversary edition of the Galaxy S10 that will pack six cameras along with a huge display and will support reverse charging. The special edition Galaxy S10 will be unveiled in February, however, the device’s release date will depend on the availability of 5G network in different regions. 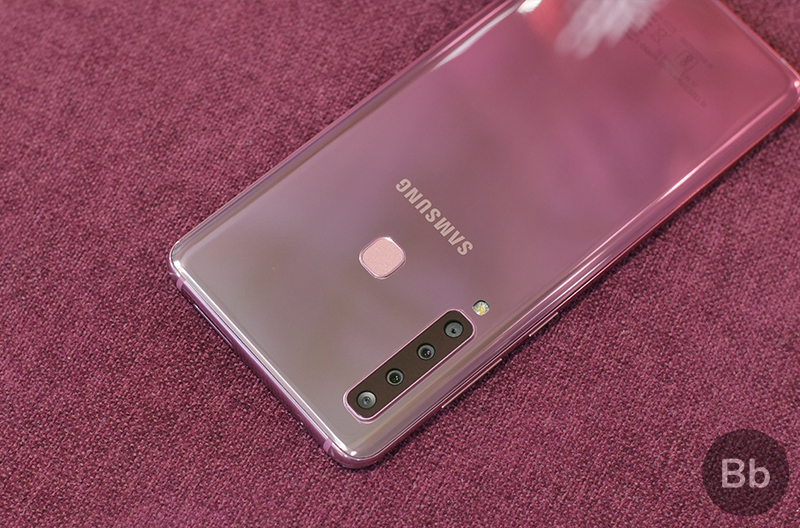 The Galaxy S10 will reportedly feature a triple rear camera set-up, however, it will be reserved for the device’s more premium models. 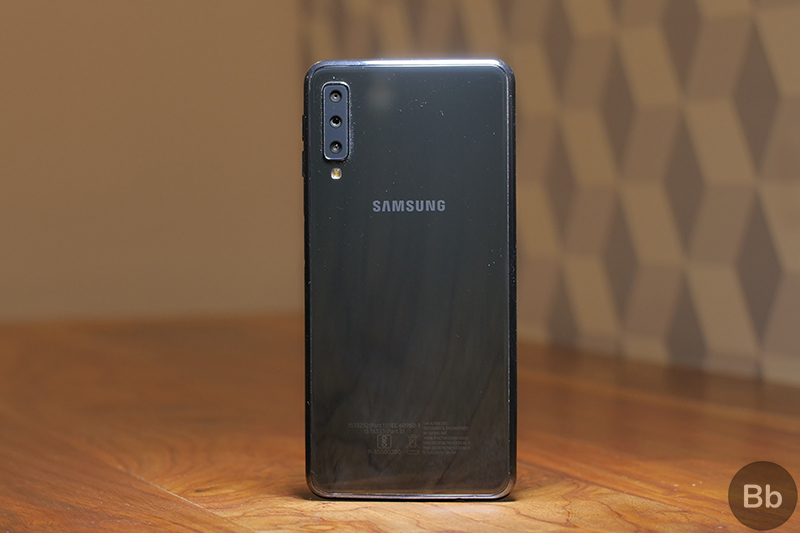 The most premium variant of the phone will have four rear cameras like the Galaxy A9. Just below it, another high-end variant is expected to sport three lenses – a 12MP standard wide-angle lens with a dual aperture, a secondary 13MP telephoto lens, and a third 16MP super-wide-angle lens. The Beyond 1 and Beyond O variants will have to make do with dual-cameras and one lens respectively. Multiple reports claim that the Galaxy S10 will feature an ultrasonic in-display fingerprint sensor from Qualcomm. The sensor will be the third-gen offering from Qualcomm that promises to be faster and more accurate than the earlier modules. 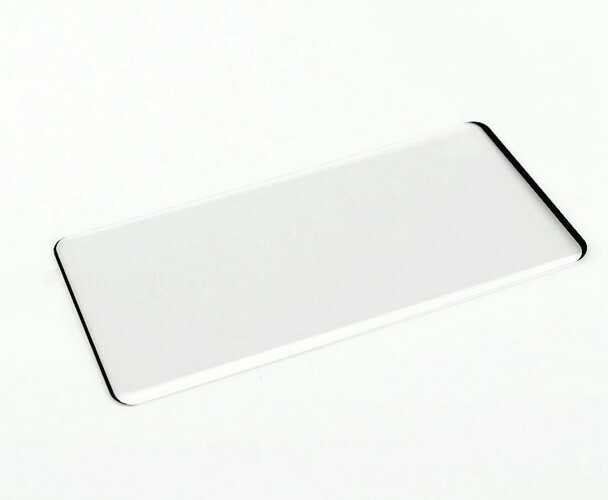 All three variants of the Galaxy S10 will feature an in-display fingerprint sensor, however, the type of sensor used in the entry-level Galaxy S10 variant will be different. 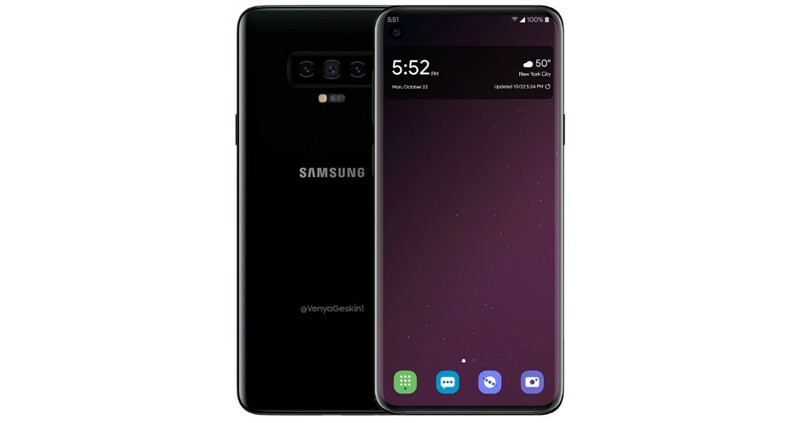 The next iteration of Samsung’s software experience on smartphones, One UI, will likely debut on the Galaxy S10. Based on Android 9 Pie, One UI will introduce a ton of changes such as a more streamlined and clutter-free experience that will also improve accessibility. It will also bring dark theme, Focus Blocks, more rounded icons, bigger quick tiles with improved contrast, and Android Pie-inspired colorful flourishes across the interface. One UI is currently available in beta for Galaxy S9 and S9 Plus. The Galaxy S10 will be powered by the Exynos 9820 which was unveiled earlier this month. The Exynos 9820 features a fourth-generation custom CPU, 2.0-gigabits-per-second (Gbps) LTE Advanced Pro modem, and an enhanced neural processing unit (NPU) to enable AI-driven experiences. 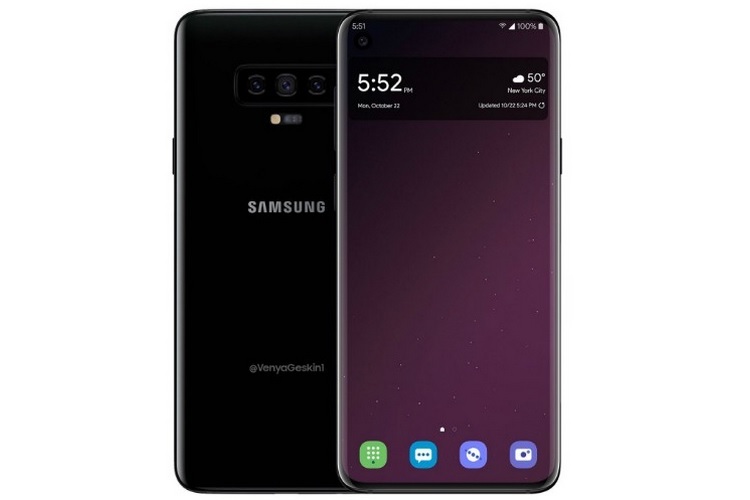 The Galaxy S10 is expected to be unveiled at CES 2019 in January, however, Samsung is yet to officially confirm it. Samsung reportedly began procurement of parts for the Galaxy S10 in October. 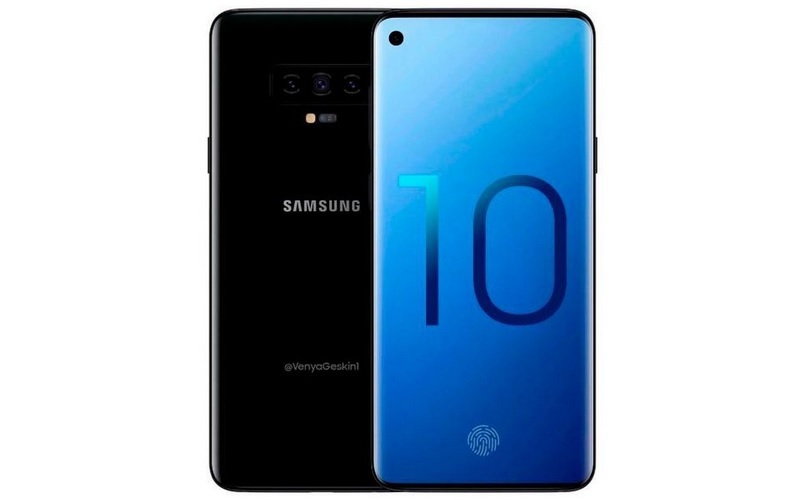 As for the pricing, there are no rumors about the estimated pricing of the Galaxy S10 and its market availability.